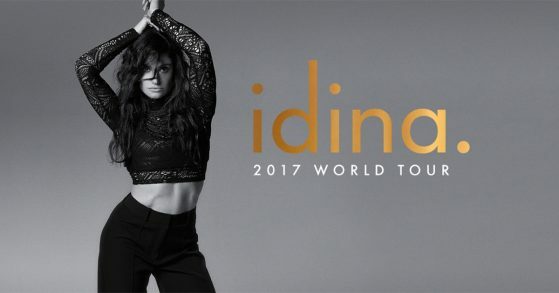 Idina has added additional dates to her upcoming 2017 World Tour! She’ll be visiting the United Kingdom in June 2017. UK tickets go on pre-sale for fans using code IDINA beginning February 1 at 10:00AM local time; visit the Tour Page for ticketing details. The remaining dates will go on sale to the public (without pre-sale) on February 3 at 10:00AM local time. Idina will be hitting the road this year in support of her latest solo album, idina.! Her tour will kick off in Osaka, Japan on March 29 before crossing the Pacific to perform in the USA. Fans can access pre-sale tickets beginning tomorrow, January 18, using password IDINA. For ticketing details, visit the Tour Page.